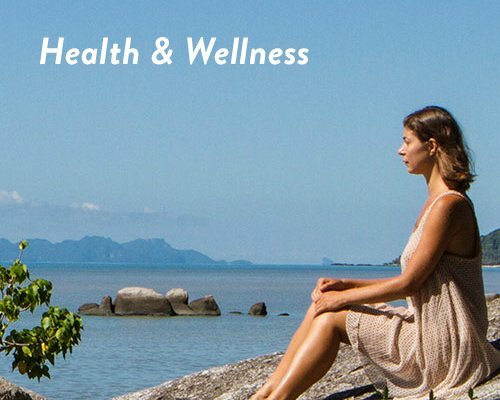 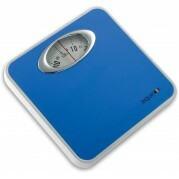 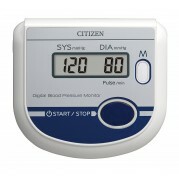 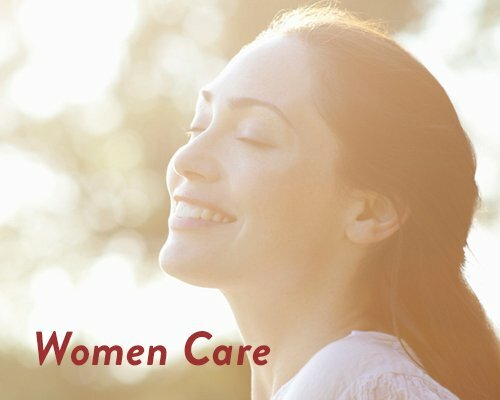 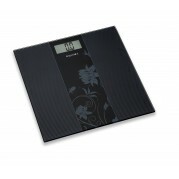 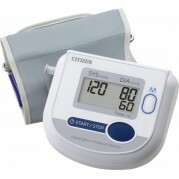 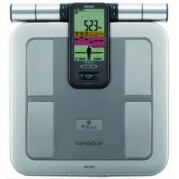 Equinox EB 6171 is one of the top product which can provide you best way to manage your weight. 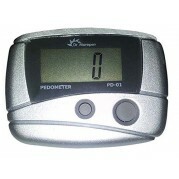 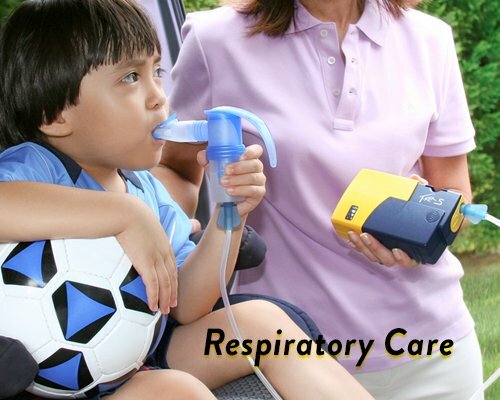 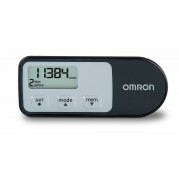 This..
Capacity - 150 kgsLarge LCD displayAuto on function - Simply stand on it and read your weightStep of..
Omron Pedometer is a smart device which monitors every movement. 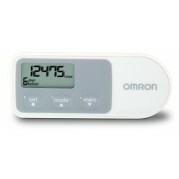 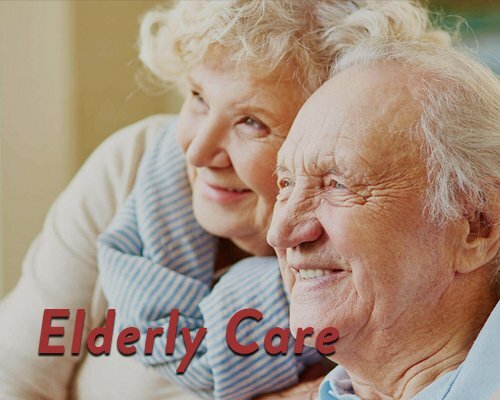 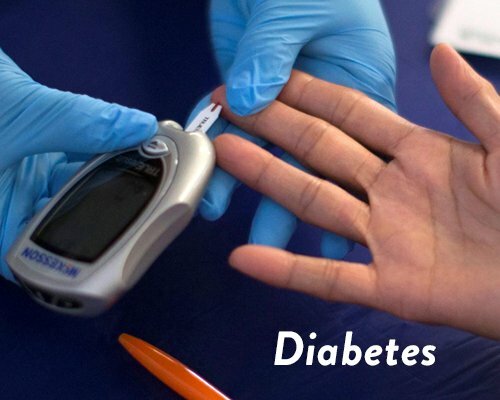 The health device comes with Tri-Ax..
Omron HJ-321 is a pedometer is designed with a technology that senses and monitors your steps. 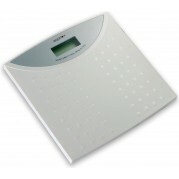 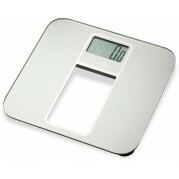 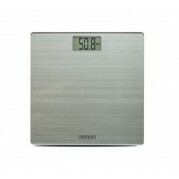 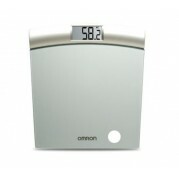 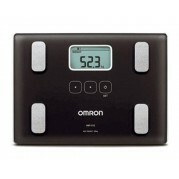 Accor..
Omron HN 286 is one of the top of the line weighing scale which can provide you perfect way to manag..